Brought to us by those great people over at Metrodome, we at Attack From Planet B are proud to present our first competition and hopefully the first of many to our readers. 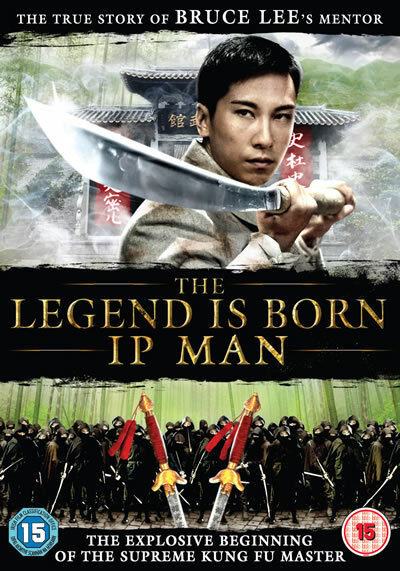 In conjunction with the UK release of The Legend Is Born: Ip Man we are offering copies of the film on DVD to 3 luck winners. The Legend Is Born: Ip Man Features some of the most spectacular, innovative and explosive martial arts ever staged, The Legend Is Born is the remarkable true story of the early life of Ip Man, the formidable kung fu genius who would become Bruce Lee’s mentor. Beginning at the start of his journey from his initial training through to the ultimate battle to become supreme master of the art of Wing Chun – culminating in a stunning blindfolded duel between action superstars Sammo Hung (Enter The Dragon) and Yuen Biao. 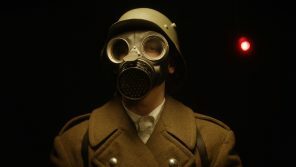 In an extraordinary coup, the film also stars Ip Man’s real life son, 76-year-old Ip Chun, as Ip Man’s kung fu master.